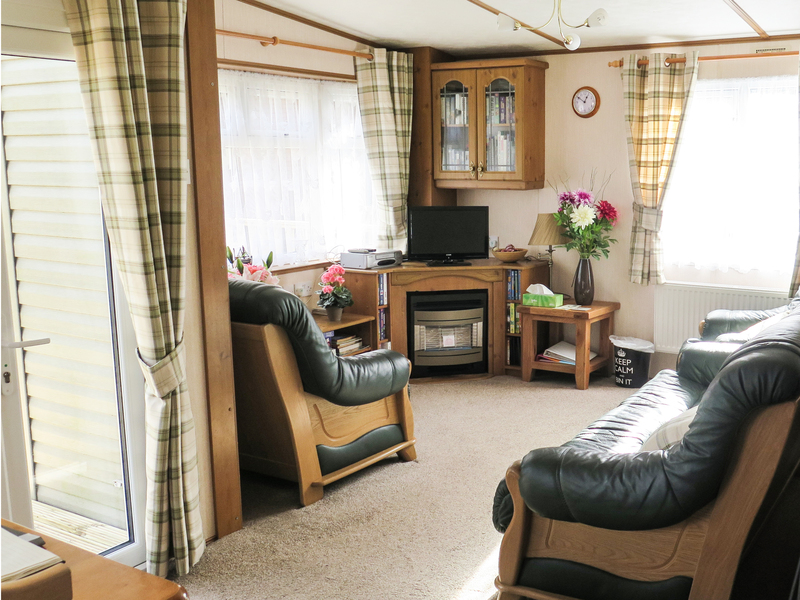 Langdale 6 is a comfortable single-storey lodge. With three bedrooms, a double, a 2'6" twin and a 2'6" single, it sleeps five comfortably. There is also a bathroom, and an open plan living area. Outside, there is a small front deck and access to the shared grounds. The on-site facilities are available to guests at a small charge, and include a heated indoor swimming pool. 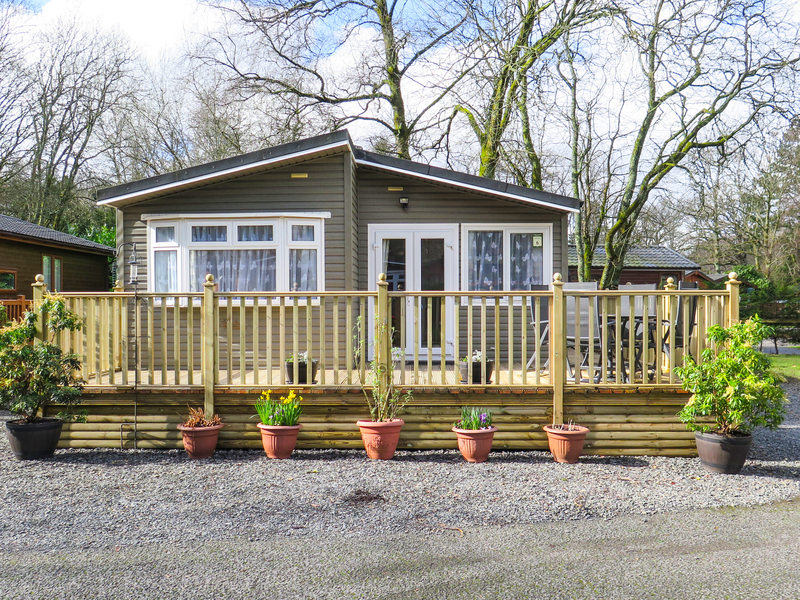 With lots of walking in the area, and many places of interest, Langdale 6 is a great base for a family break. All ground floor. Three bedrooms: 1 x double, 1 x 2' 6" twin, 1 x 2' 6" single. Shower room with shower, basin and WC. Open-plan living area with kitchen, dining area and sitting area.